Home Business Carmudi Entertainment Press Release technology Carmudi Mobile App: Your Dream Vehicle is Just a Tap Away! 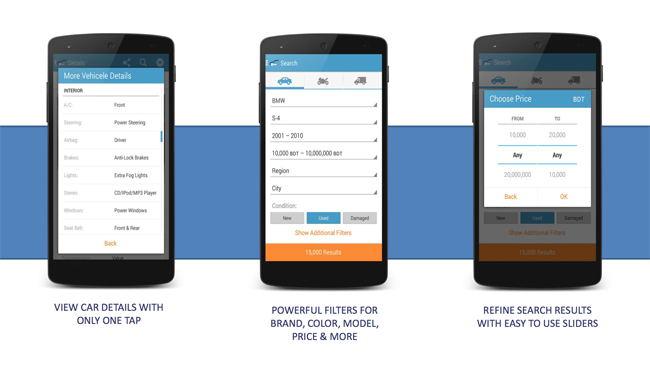 Carmudi Mobile App: Your Dream Vehicle is Just a Tap Away! The world’s fastest growing online classifieds for cars 'Carmudi' is ready to take the industry by storm with the launch of its Android mobile application, allowing Filipinos to find their dream vehicle on the go. With the Carmudi mobile app, Filipinos can have access to more than 20,000 vehicles at their fingertips. 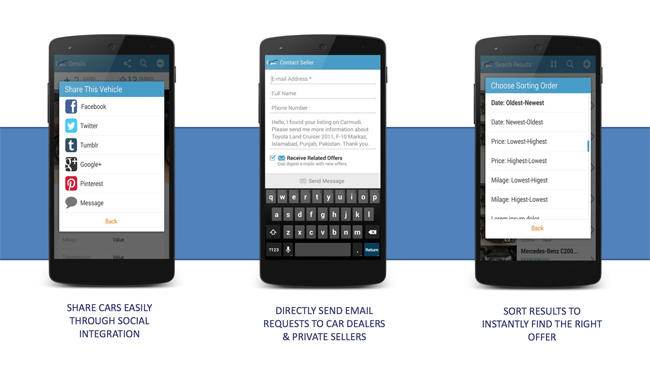 The mobile app’s new features make looking for your dream vehicle as easy as 3 steps – SEARCH, FIND, and CONTACT. 3. CONTACT and share on-the go! 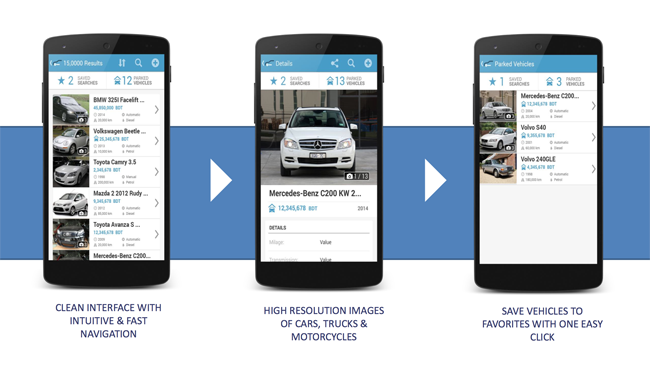 So if you want to find your dream vehicle on the go, head to the Google Play Store to download the Carmudi app now! Founded in 2013, Carmudi.com.ph is now catering to various countries all over the globe, namely, Cameroon, Bangladesh, Ghana, Ivory Coast, Indonesia, Mexico. Nigeria, Myanmar, Pakistan Philippines, Qatar, Saudi Arabia, UAE, Senegal, Vietnam, and Sri Lanka. As an automobile marketplace, Carmudi gives buyers, dealers and sellers the just what they need to find cars, motorbikes and commercial vehicles in the power of online network. Carmudi is an online business platform operating with a high level of transparency through high class photos, updates listings, detailed descriptions, clear reports and rankings for all of its vehicles in each market they cater. together with this, Carmudi provides a personalized webpage and helps sellers manage their inventory in the most convenient, user friendly way.